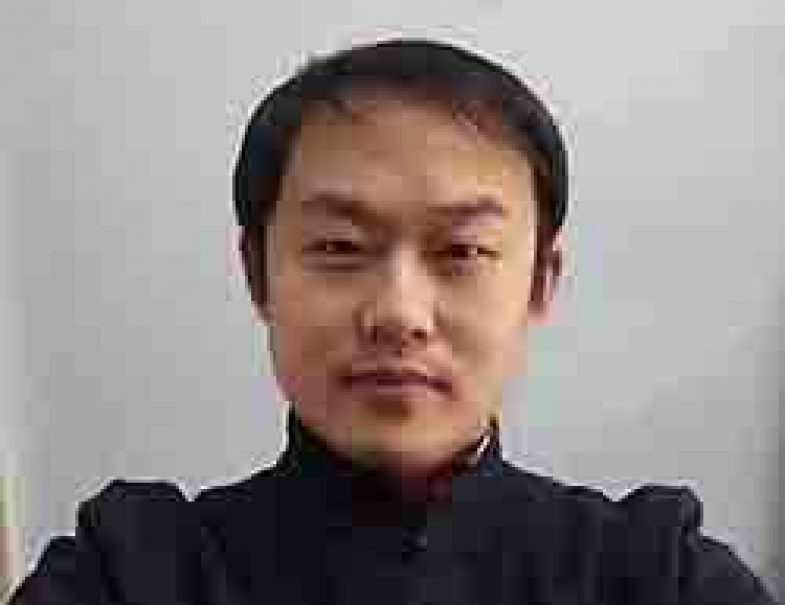 Wang Tie Min was born in 1983 in Hebei Heng Shui. 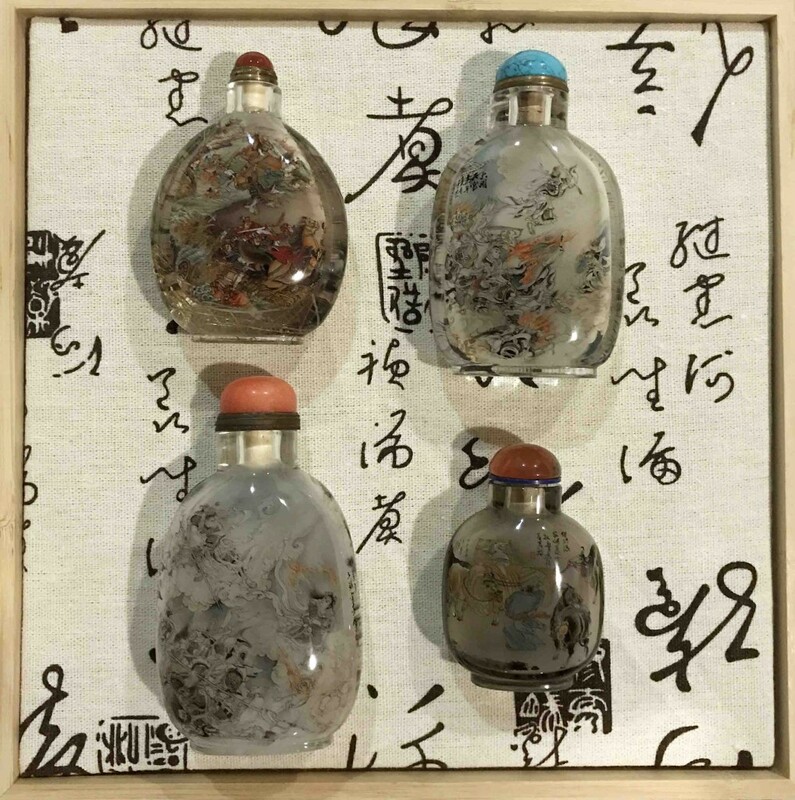 Wang likes art since he was a young boy, especially Chinese painting and calligraphy. In 1999, Tie Min came to know about Inside Painting. He enthusiastically joined Master Kang Zhan Ying as an apprentice to learn the basic of Inside Painting. After a year of apprenticeship, Wang enrolled into the Wang Xi San Inside Painting School and came under the stewardship of Master Wang Hai Li. Wang Tie Min initially specializes in animal painting. His is particularly good at a special technique of painting the fur. His favor subject are animals like Panda and Wolves. Tie Min is also talented in Calligraphy and has recent years decided to concentrate his effort in the calligraphy arena. Since then, Wang Tie Min has improved in leap and bounce in his calligraphy skill. 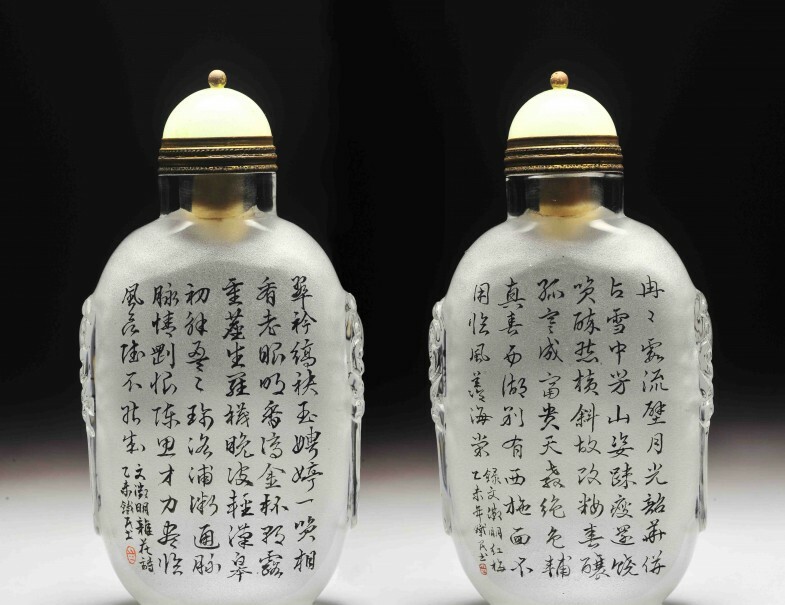 He is best at writing with the running script and proficient in writing with the Seal script. Tie Min is also talented in writing poems and rhapsody of more than 600 words in running script. These bottles are highly sort after by collectors now. 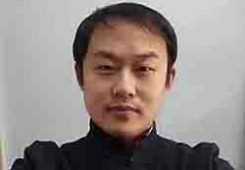 In 2015, Wang officially joined Master Dong Xue and has trained full time under Master Dong since then. 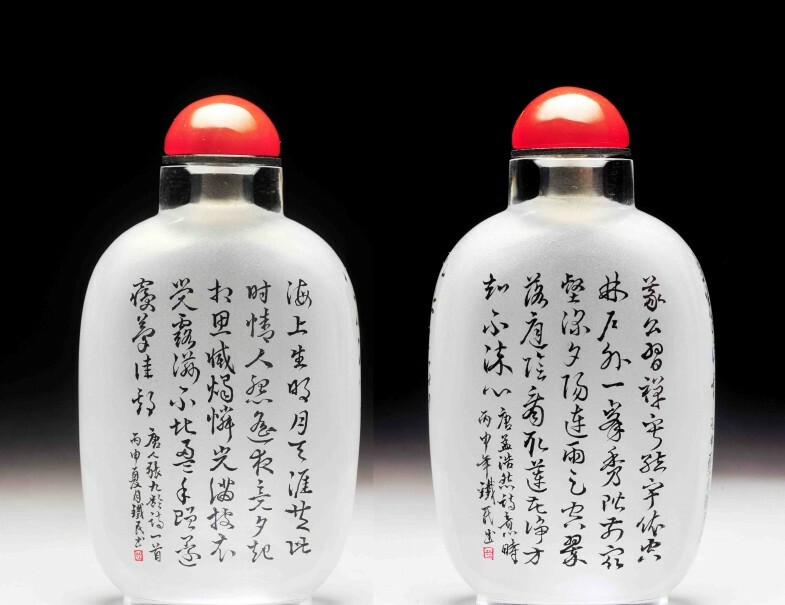 Wang has since produces numerous masterpieces like The Heart Sutra, Teng King Article and The Lan Pavilion Article. 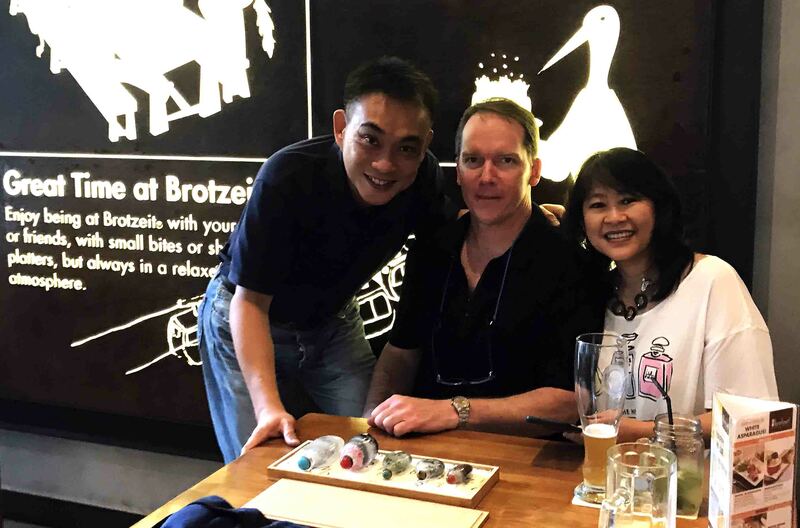 His work in running script are being collected by collectors locally and in United States, Singapore, Israel and many parts of the world. 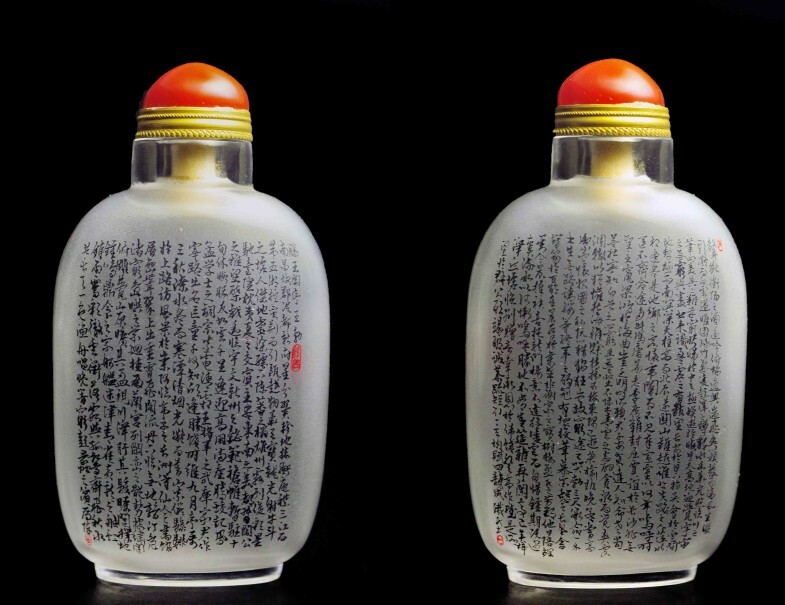 Wang Tie Min is the next big name in inside painted calligraphy snuff bottle. At the current moment, there are no a lot of artist specializing in calligraphy. Tie Min special talent will set him apart from the rest of the artists in time to come.